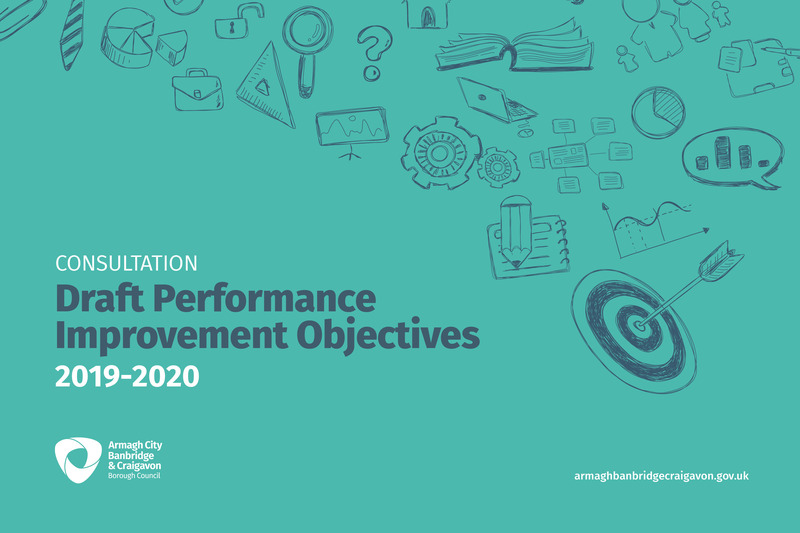 Armagh City, Banbridge and Craigavon Borough Council is conducting a consultation to seek your views on our Draft Performance Improvement Objectives 2019 - 2020. Our Performance Improvement Objectives reflect how we as an organisation commit to the long-term outcomes identified in the Community Planning process, as well as the work we will do to ensure we continue to provide high quality services. The Council welcomes any comments you may wish to make on the draft Performance Improvement Objectives and the draft Equality Policy Screening form/Rural Needs Impact Assessment. Should you wish to receive the document in hard copy or an alternative format please contact us at the address, email or telephone number given below.